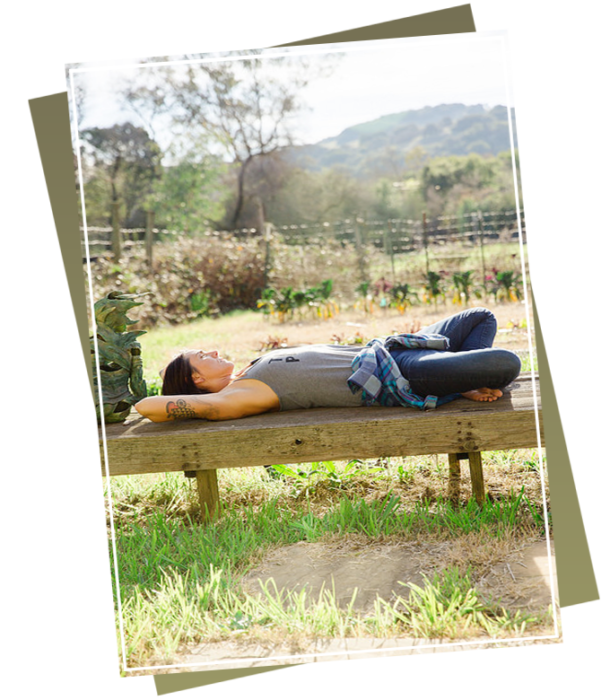 I’ve been working with a bunch of conscious business owners on their first group program or retreat. If you offer one-on-one work, then you know it doesn’t really matter what day a client starts — you arrange a time that works for both of you. So new clients can flow in whenever. 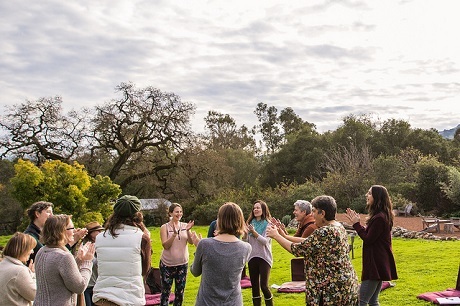 With a group program or retreat, everyone starts on the same day. For a group program, you need way more people in your world, so that enough of those people are actually available on that day! Of the thousands of acorns that grow on a tree, only a few actually sprout into a new oak tree. Similarly, there could be 20 people who think your program sounds super cool, but only 3 of them can make the dates. So before you start a group program, make sure you have enough people on your email list, or you have great access to your target audience through other channels, so you can actually fill your program. A great time to start designing a group program is when you’ve noticed that your clients come to you with similar problems, and you offer them similar solutions. Basically, when you’re teaching the same thing over and over. Then you can design a group offering that serves them all at once. But if you don’t have a clear target audience, running a group program or retreat can be REALLY challenging. 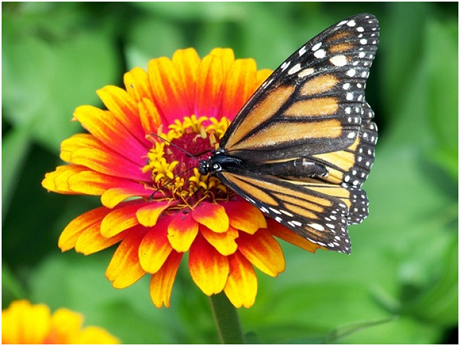 Imagine this… Many pollinators are only drawn to ONE species of flower. Similarly, marketing and filling a group program is SO MUCH EASIER when your offering (the flower) attracts a specific group of people with a common need (the pollinators). Plus, if you have too many different kinds of people with different problems in the room, it’s nearly impossible to serve all of them WELL at once, and people won’t get what they need. Business, like nature, evolves, adapts, and iterates around a cycle over time… humans/trees/animals did NOT appear overnight, my friend. So using nature as our guide, it’s wise to put out a beta version – a simplified, early version of your offering – before you create a ginormous, expensive, elaborate program without testing it and get those darn crickets for a response (such a bummer when this happens). Your IDEAL group program may have lots of different components, modules and bonuses. But what is the SIMPLEST VERSION of your program? How could you offer the heart of the work, but with fewer bells and whistles, less time and money invested by you, without the fancy materials and branding, or at a less expensive location? Once you figure that out, you can give your beta testers a very special one-time discount, and in return ask them for feedback for the next round. Beta testing prevents burnout, fills your first program more easily, and gives you information that you would never otherwise receive about how to evolve your program in the best way possible to meet the needs of your clients. Contrary to popular online-coaching-guru belief, business evolution happens slowly, and from a strategic standpoint, group programs are not generally the first thing to start with in your business. So be patient my friend, honor the natural flow of your business, and organically grow when the time is right.